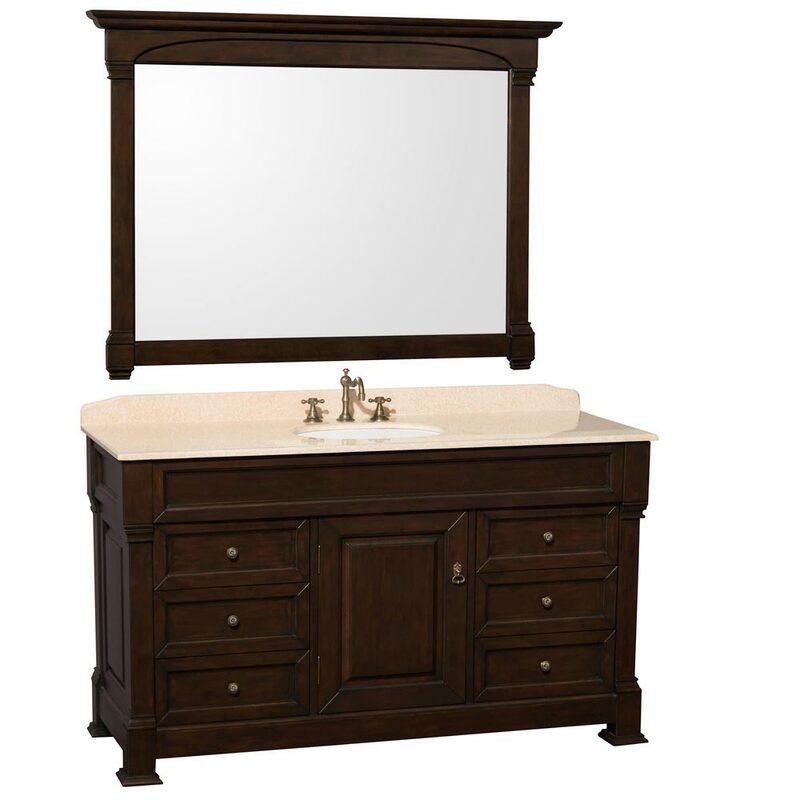 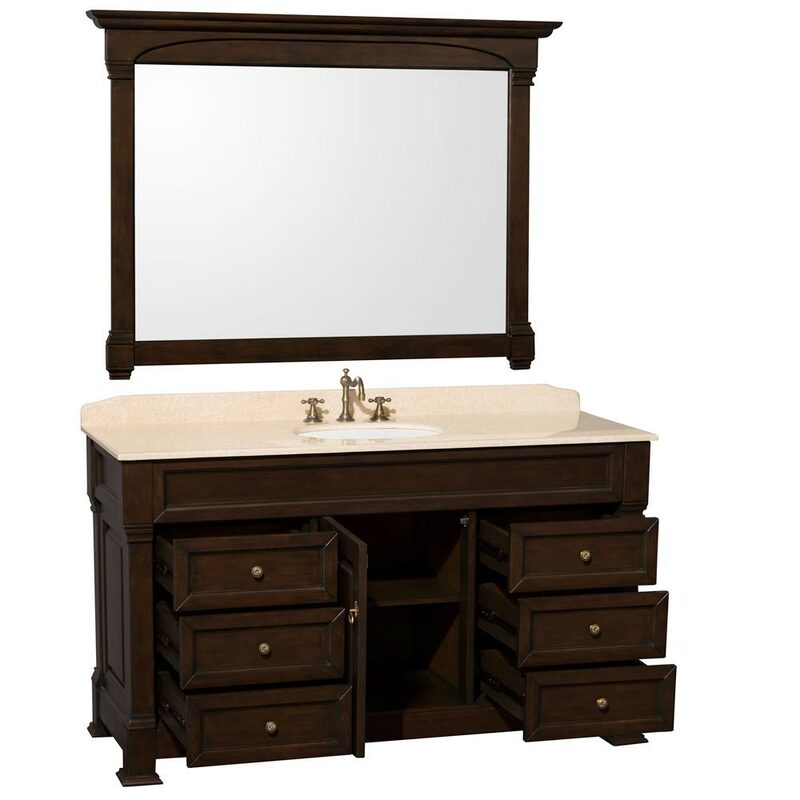 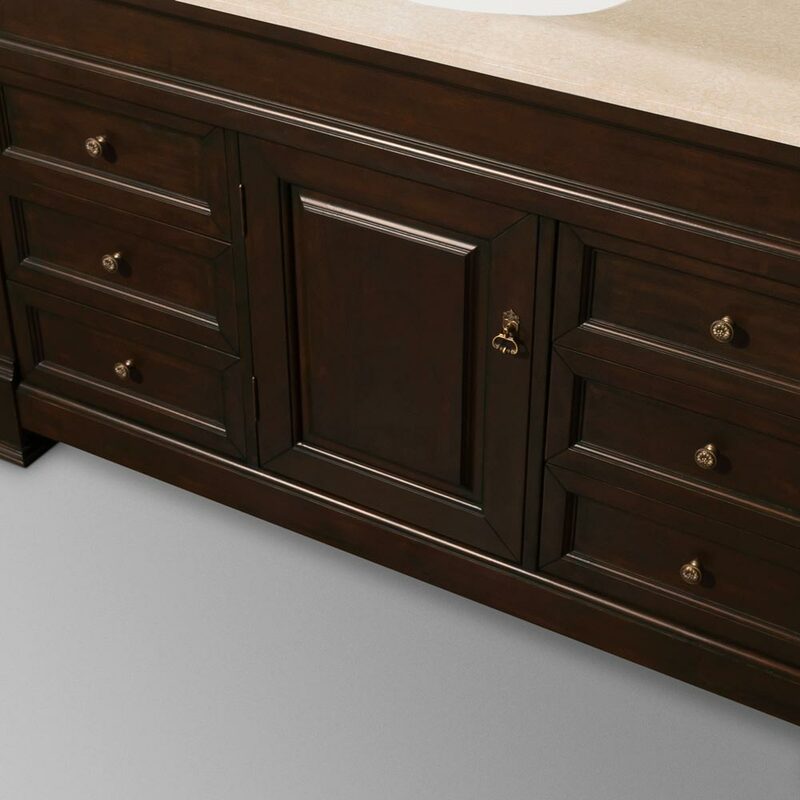 Solid oak, combined with a Dark Cherry finish, gives the 60" Andover Single Bath Vanity a beautiful appeal that's durable from the inside out. 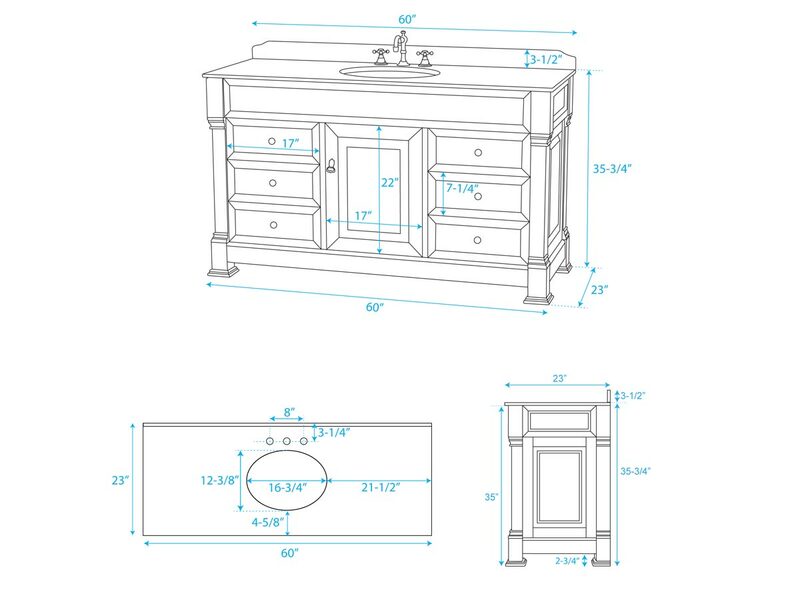 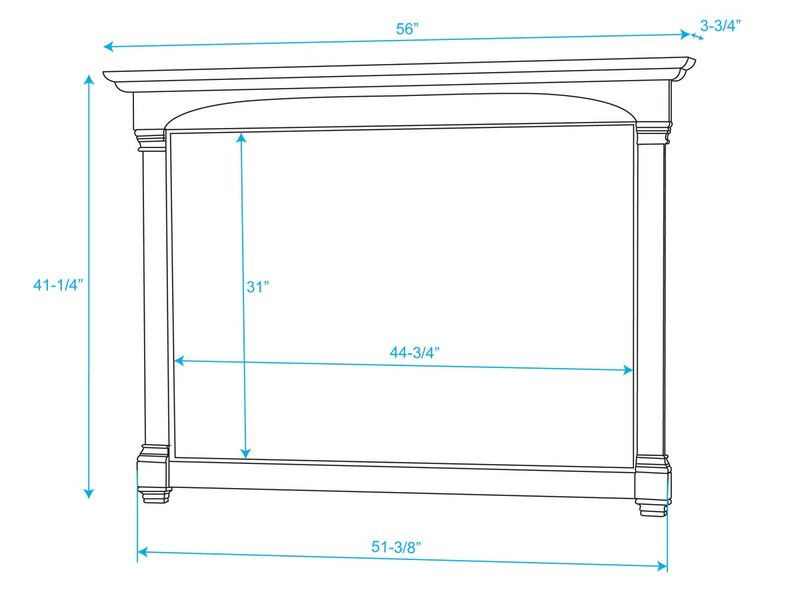 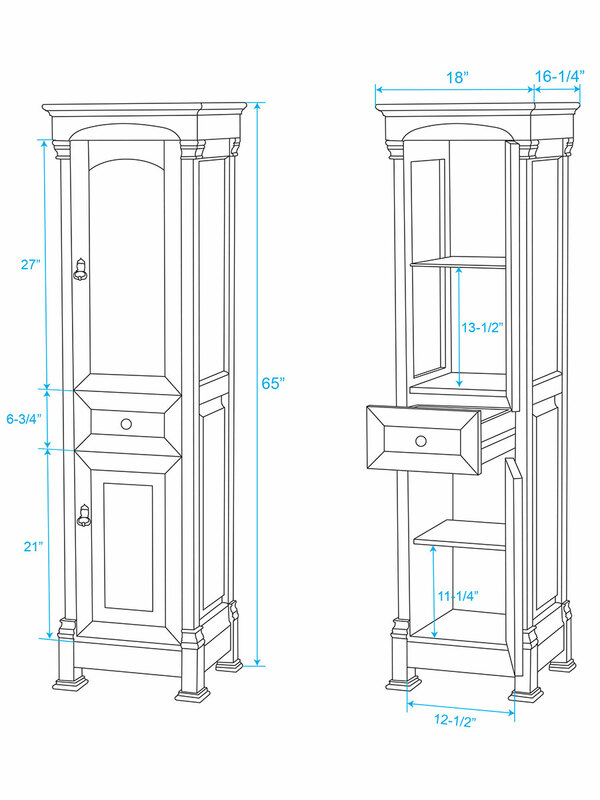 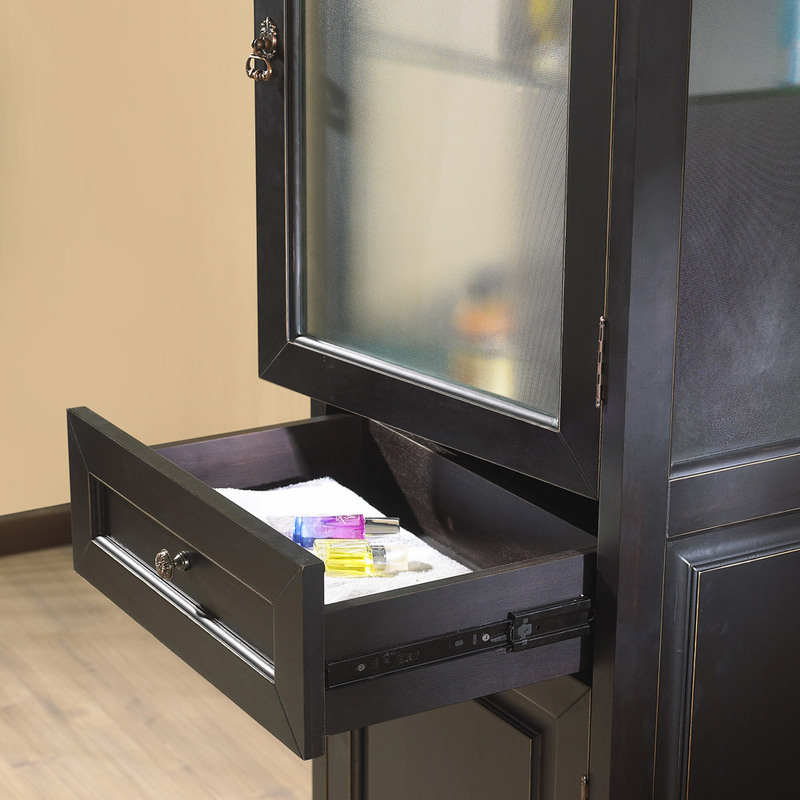 Its cabinet offers two single-door cabinets and three fully-functional drawers, all accented with Antique Brass hardware. The top is available in Ivory or Carrera White marble and comes equipped with two porcelain undermount sinks. 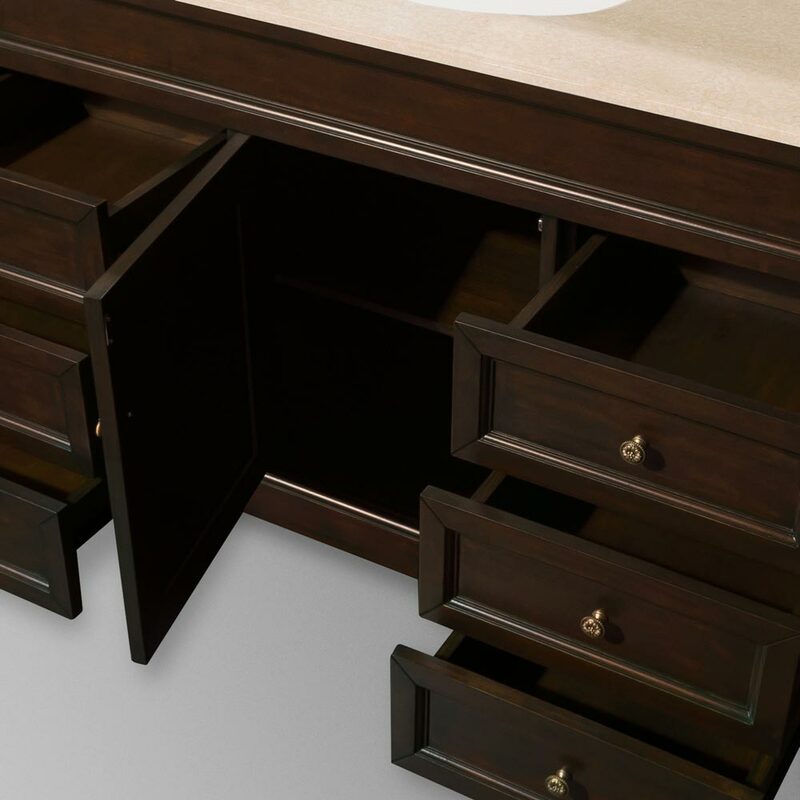 It also comes with a matching large mirror.